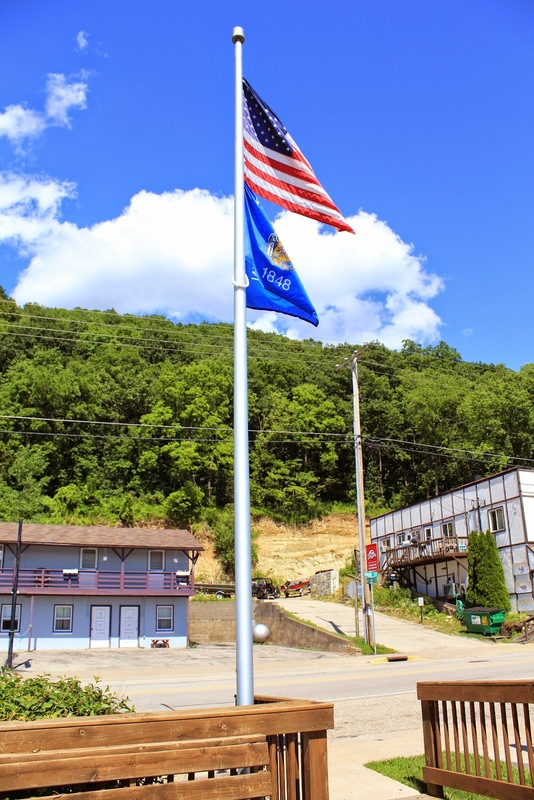 The memorial is located on southbound Main Street / State Highway 35, near Hickory Street, at an observation deck that overlooks the Mississippi River, Ferryville Wisconsin 54628. The memorial is located on Great River Road Wisconsin. In Memory of Harold Hettrick "The River Provideth"
The marker is at the base of the flagpole. Looking north, with Great River Road to the right. 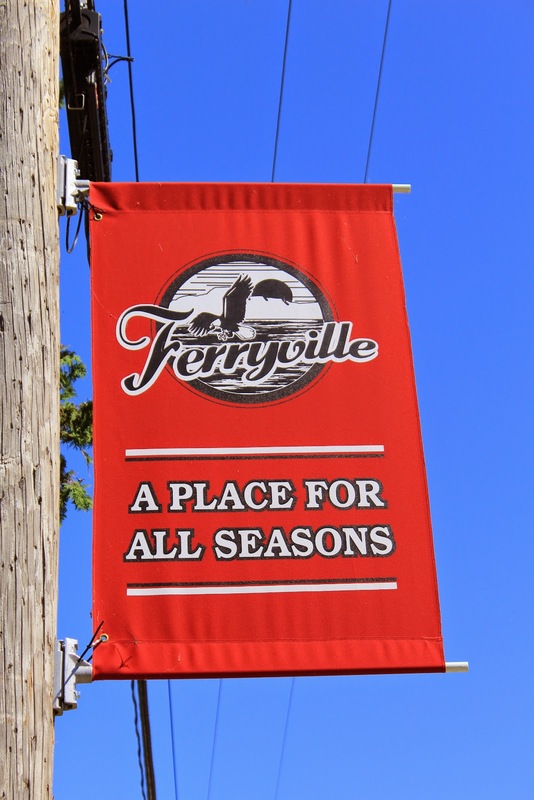 The memorial is located in Ferryville, Wisconsin.